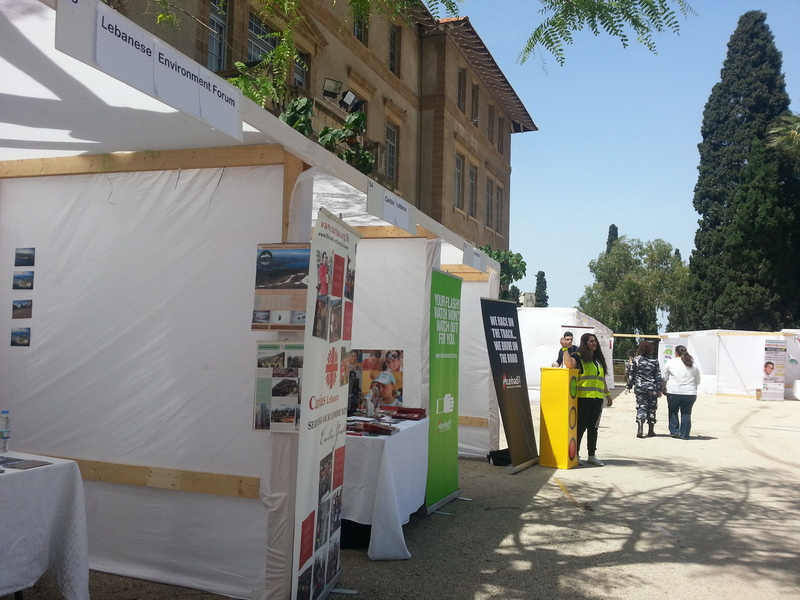 The Center for Civic Engagement and Community Service (CCECS) organized the 6th annual AUB Civic and Volunteering Fair under the theme of “For Miles of Smiles,” on April 16, 2014, in the West Hall and Green Oval areas. The opening has featured a keynote speech by the President of Beirut Marathon Association May El Khalil. During the opening, the Volunteer of the Year Award recipient was announced as well as the winners of “Love your community” video competition awarded by Virgin Megastores. University Provost Ahmad Dallal was formally opened the fair on Wednesday at 12:30 pm during a ceremony that was be held in Bathish Auditorium, West Hall. 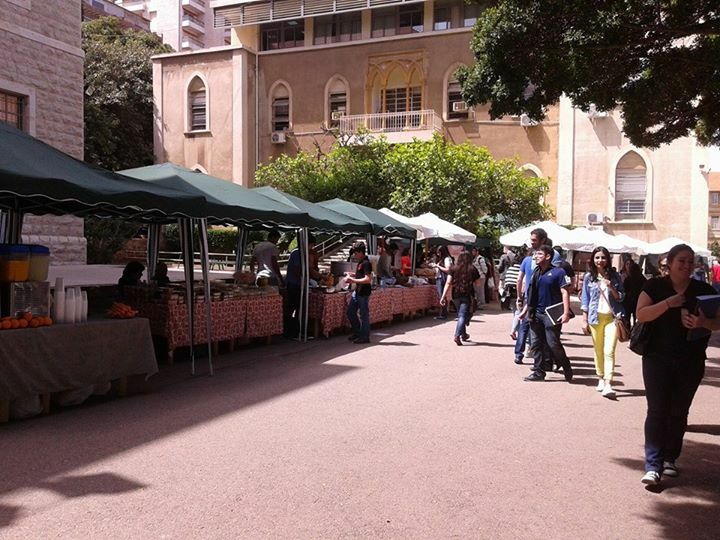 This event was opened to the AUB and outside community, and aims at connecting civil society and non-governmental organizations (NGOs) and AUB centers and groups involved in civic and outreach work with students, faculty, staff and the public at large. 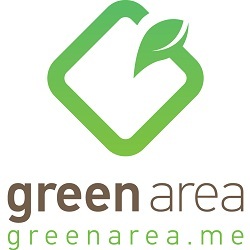 It consists of a gathering of stands where community organizations and university partners will spread their message, state their achievements, display their civic and community projects and activities, and solicit volunteers and community partnerships. A food court by local community groups provided healthy meals and products for the participants and visitors. Several civic-related activities and performances took place by community groups around West Hall. 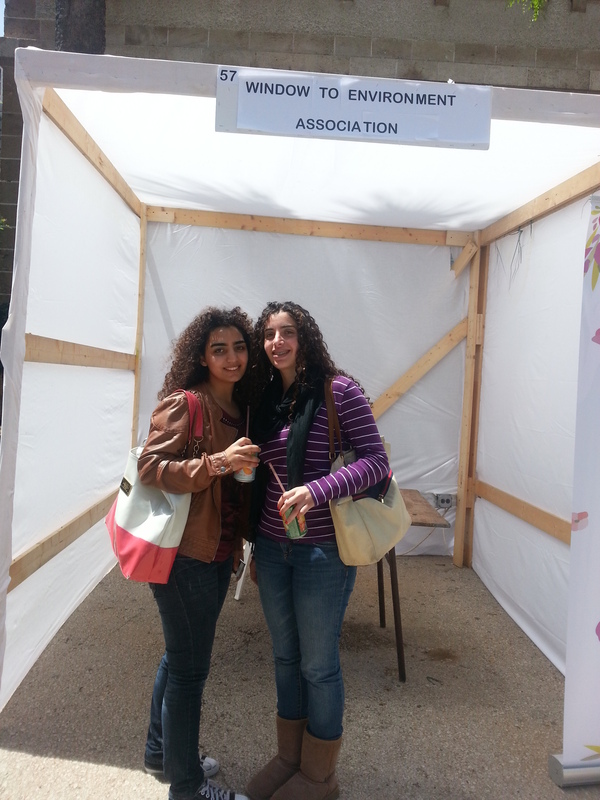 LEF has participated in the American University of Beirut Civic Fair 2014, in addition to Window of Environment Association and more than 83 non-governmental organizations (NGOs) and university partners, organized by the Center for Civic Engagement and Community Service (CCECS), under the theme of “for miles of smiles,” held around the West Hall area and open to the AUB and outside community.